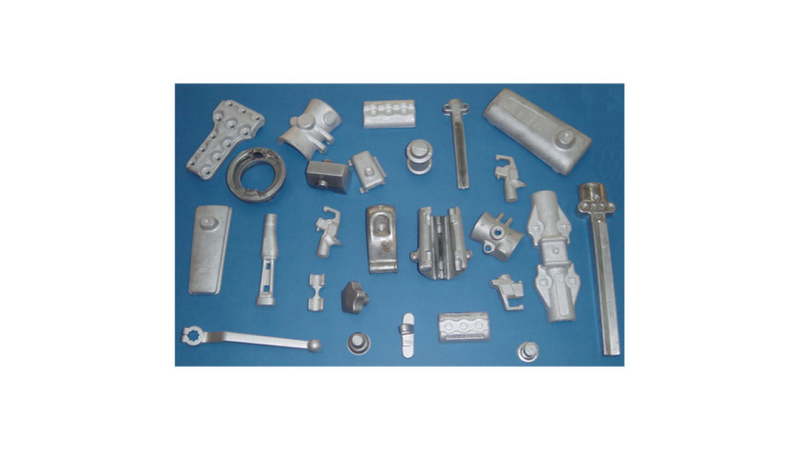 Our products are used in mechanical industry, electro-technical industry, building industry and automobile industry as truck constituents, transport technics, agricultural machines. Our most important markets are in Germany, Austria, Switzerland, Italy and Slovenia. The export is increasing and today it represents 95% of our sale.